OPTIMA Batteries has been a proud sponsor of Hall Brothers racing and their fleet of high-flying monster trucks for the last 20 years and it has been a heck of a ride. 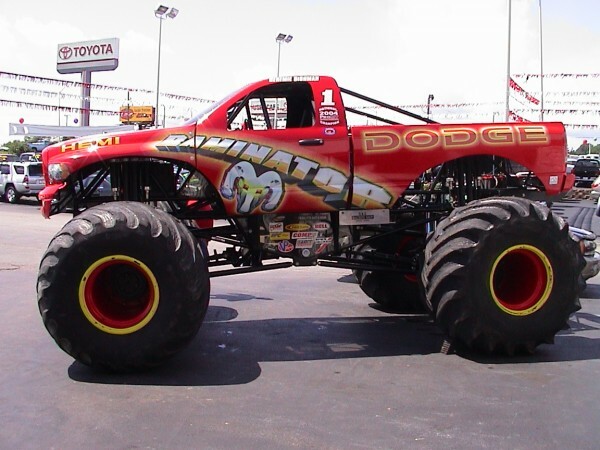 Did you know the RAMINATOR monster truck is in the Guinness Book of World Records for being the world's fastest monster truck? They set the record on December 15, 2014 at Circuit of the Americas in Austin Texas (you can watch the video here). 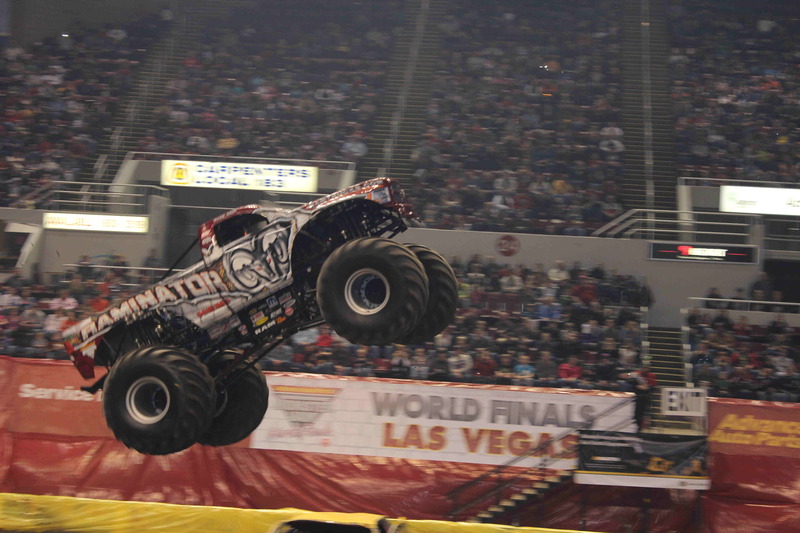 RAMINATOR and its stablematers, RAMMUNITION and the Hotsy RAMINATOR average more than 500 appearances a year at events all over the country, including Monster Jam, 4 Wheel Jamborees, car dealerships and other special events. Check out this gallery of images to see these incredible trucks in action and be sure to follow the Hall Brothers Racing Team on Facebook to keep up with their always-expanding schedule of events and appearances.